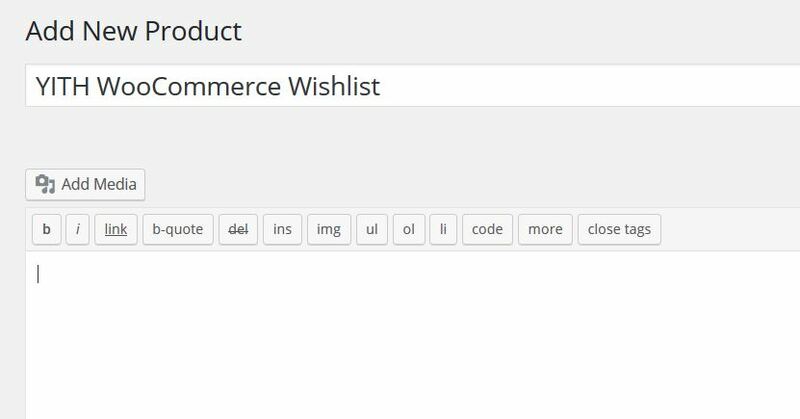 Hi and welcome back to our guide on how to properly install and configure WooCommerce. 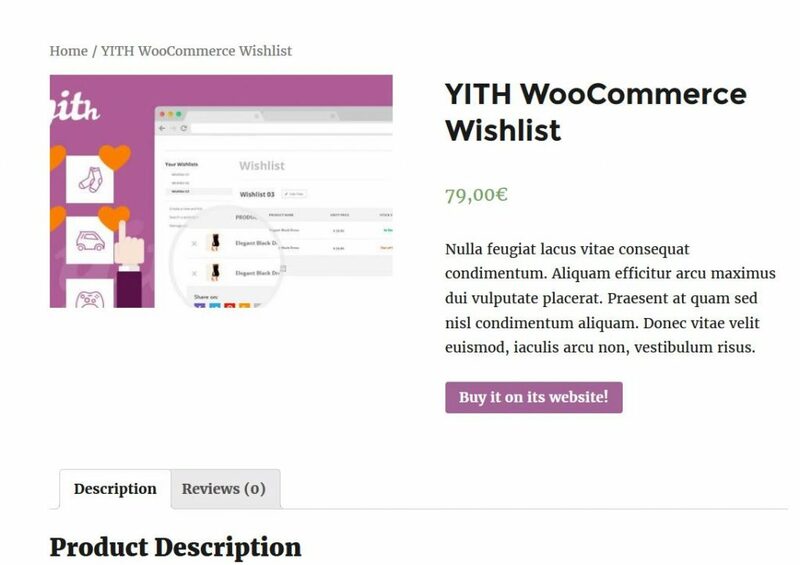 Today we are going to talk about the last type of product WooCommerce allows us to create: the external/affiliate product. Before seeing in detail how to create this type of product, let’s spend a minute briefly explaining what it is. Under many circumstances, you may want to redirect your customers towards the products of another store. For instance, if you own several websites but the products you are after are only in your main store, or you are part of an affiliation program and you own a commission on each sale coming from your link. 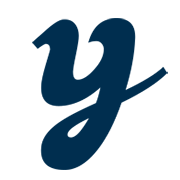 you can insert hypertext links within your pages, enter a banner or, like in our case, create “showcase” versions of your products so that customers, instead of adding them to their cart directly, will be sent to the product store. I’m going to make a practical example in order to make this as clear as possible. 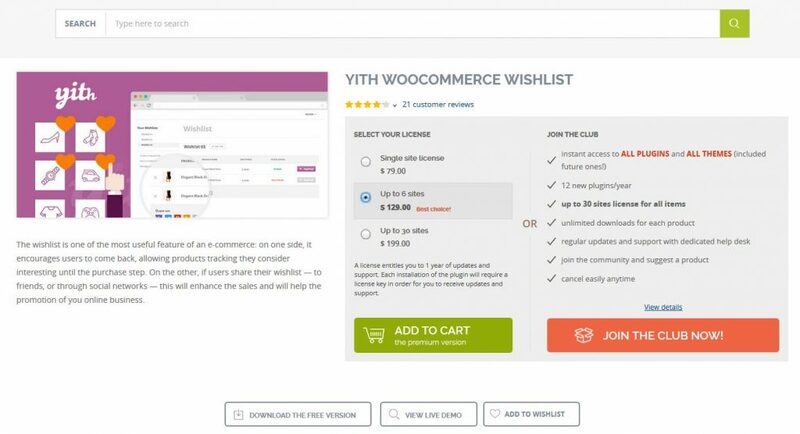 Imagine being part of our affiliation program, you wish to redirect your users towards a specific product in order to gain commission money with its sales (in this tutorial, I have chosen YITH WooCommerce Wishlist). The first thing we need is the affiliation url, so let’s follow the appropriate procedure in order to generate one.  Product url: is where you will enter the affiliation link. Button text: is where you can change the button text. 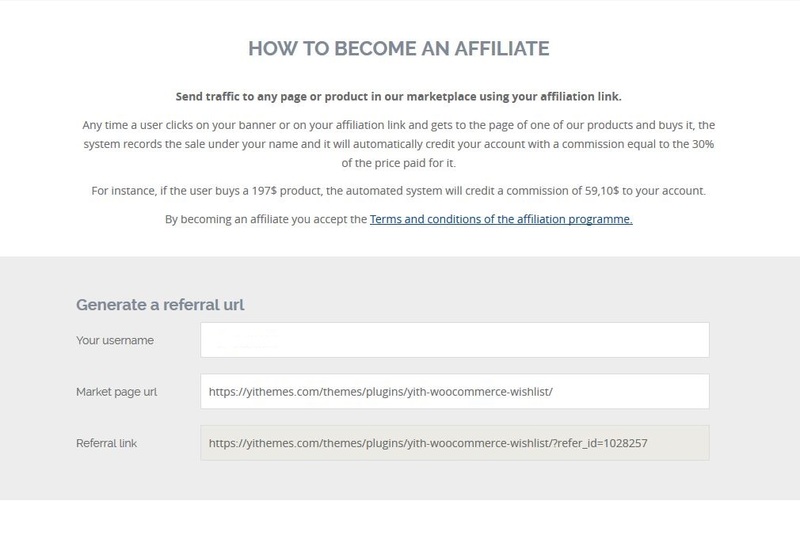 So this is what an external/affiliate product is and how you can create one (there are many extensions that allow you to create more, but this guide has only been about the options offered by WooCommerce itself). Thank you for reading this chapter, see you in the next one!